MILAN, Italy and BARCELONA, Spain – 30 May 2017: Alectris, a global solar asset care innovation firm, and Optimal Sun, a solar photovoltaic operations and maintenance specialist in Spain, today announced they have been chosen to provide operations and maintenance (O&M), security and asset management for a 2.2 megawatt (MW) capacity plant located in Villamartín in the province of Cádiz, Spain. 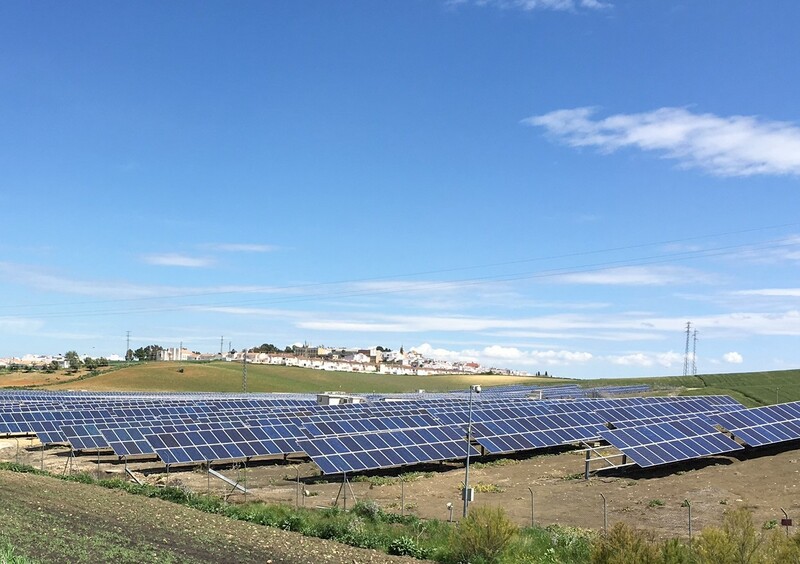 Photo: 2.2 MW solar photovoltaic project in Villamartín, Spain to be managed by Optimal Sun, an Alectris market partner. The Marcegoso Solar full-service contract with Optimal Sun includes O&M, security of the site, asset management and the installation of ACTIS, the award winning Solar Enterprise Resource Planning (ERP) platform developed by Alectris. 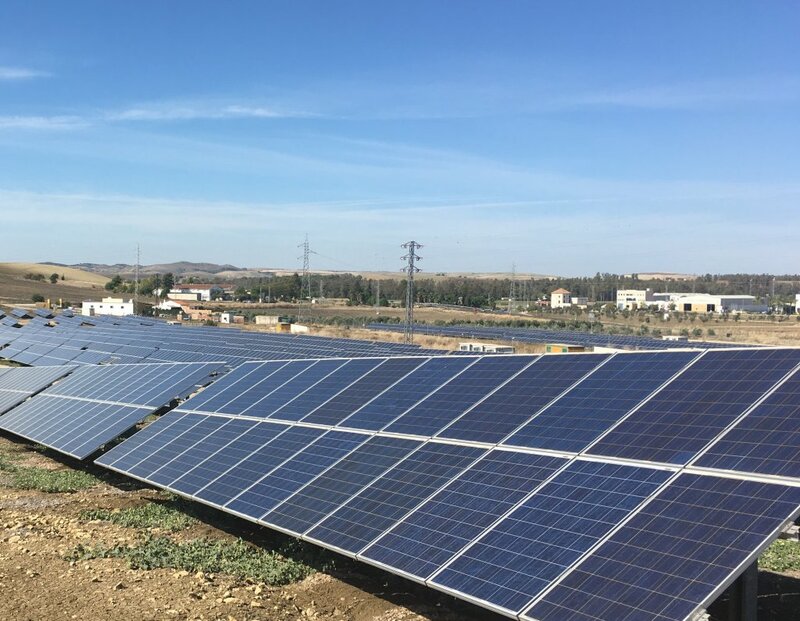 Photo: Marcegoso Solar PV plant in Spain is under the solar operations, maintenance and management of Optimal Sun, the Alectris market partner in the country.